Congratulations to the Year 9 rugby team who were crowned County Rugby 7’s Champions at the end of a superb day for running rugby at Pool Academy. In the group phase, Redruth beat Mullion 41-0, Penrice 31-0 and Pool 52-0. A complete performance in the quarter final against Truro School saw the team win 56-0. 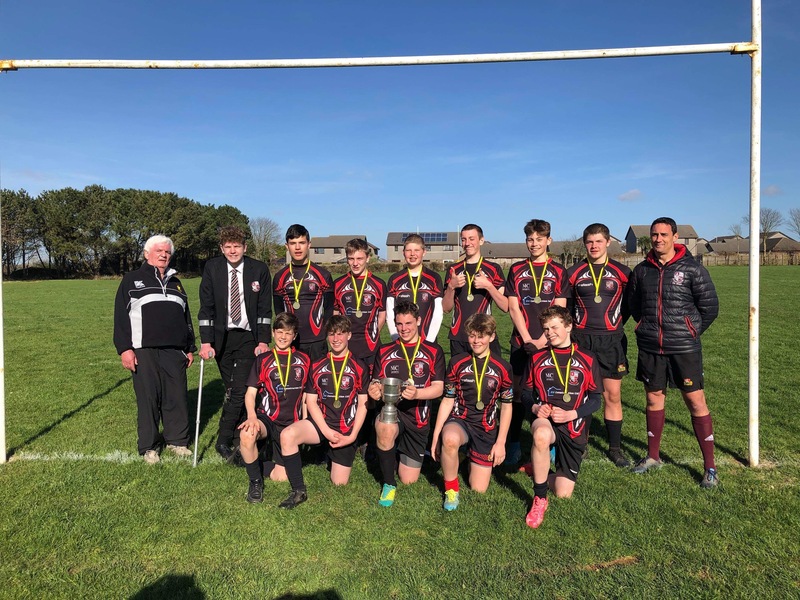 A tough 26-0 win semi-final against Newquay Tretherras meant the team faced Wadebridge in the final, a rematch of the 15 aside final against a very physical Wadebridge. After going 10-0 down, the boys showed great character and composure to come back. The final score of 28-10 meant the boys retained their title, and have finished their 3rd season unbeaten. Well done boys, you are all a credit to the school.